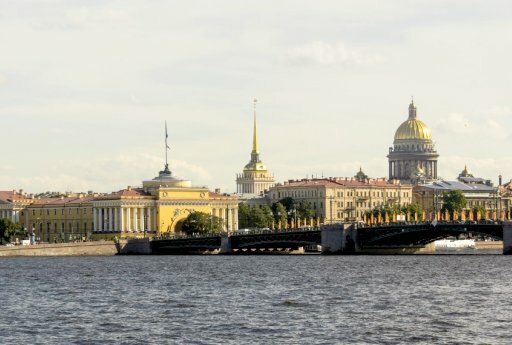 Let the biggest country in the world steal your heart as you immerse yourself in the beauty of Russia with our crème de la crème itineraries! These premium packages always include stays at best 5-star hotels, set in the heart of the cities, and complete Russian visa processing. 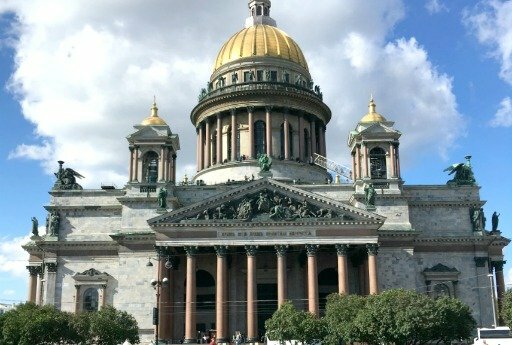 Your days in Russia will be filled with engaging guided tours with hand-picked guides as well as visits to unique off-the-beaten-path places and exciting activities.